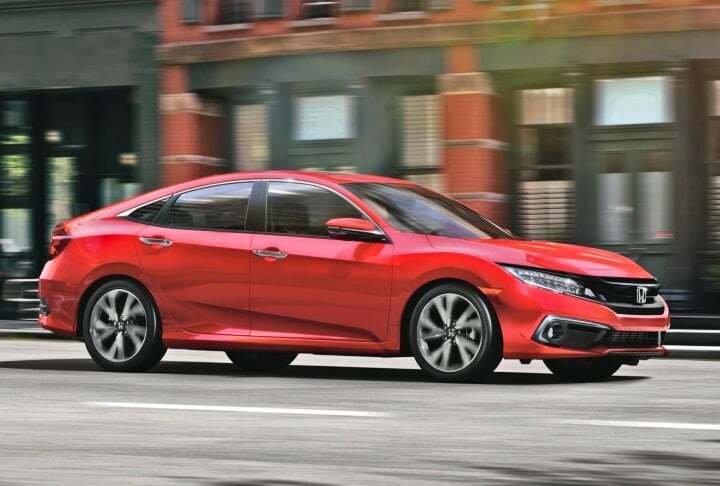 The 2019 Honda Civic makes a comeback to the Indian market to compete against the likes of Skoda Octavia and Hyundai Elantra. Honda Car India is all set to launch or rather bring back the Civic moniker to India this year. To be launched in its latest generation iteration, as sold globally, the 2019 Honda Civic is, according to our expectations, to cost somwhere in-between INR 15 lakh to INR 20 lakh. Its competition will include the likes of Skoda Octavia and the Hyundai Elantra. Discontinued back in 2015, the Honda Civic could make its comeback sometime during the month of March this year. With its re-launch, the 2019 Honda Civic is going to come to India with both petrol as well as diesel engine options. The petrol derivative is going to be the 1.8-litre i-VTEC unit capable of churning out 140 BHP along with 174 Nm of peak torque. The diesel engine is going to be a 1.6-litre unit capable of producing 120 BHP along with 350 Nm of peak torque. The transmission responsibilities will be handled by a 6-speed manual transmission. While there is also a 9-speed automatic unit that will be on offer. Mileage figures of the petrol derivative are expected to be around the mark of INR 12-14 km/l. While those of the diesel derivative is going to be around 22 km/l. For more details on the launch and prices of the 2019 Honda Civic, stay tuned to Car Blog India.